In lieu of the incredible surf season ramping up in Hawaii, Vans is excited to announce South African pro surfer Michael February’s global Vans footwear and apparel partnership. 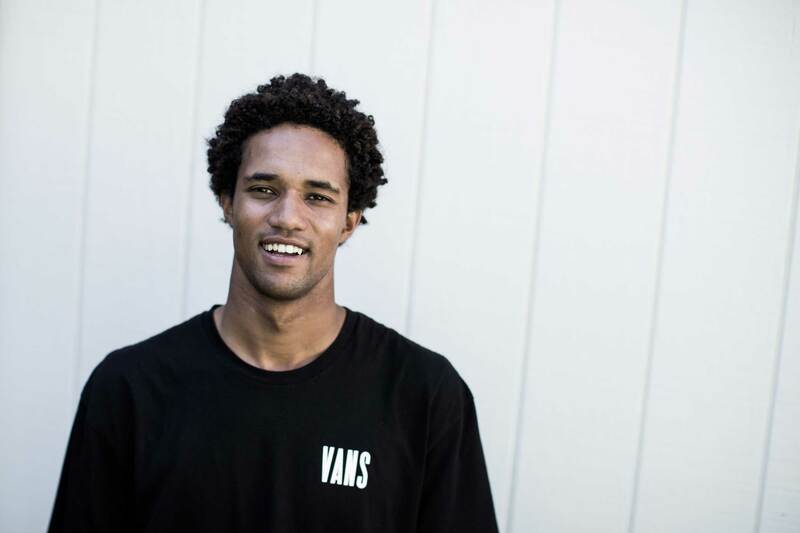 With the Van’s family since 2014, February started as a regional Vans team rider in South Africa representing Vans footwear and emerged onto surfing’s world stage in 2017 when he officially qualified for the World Surf League’s 2018 Championship Tour. Touted for his unique surf style, February expresses a modern and dynamic surf aesthetic, with a diverse mix of fluidity, precision and originality. Bringing his passion of the sport to the forefront of everything that he does, February’s progressive talent, creative approach and infectious positive attitude have permeated the elite professional surfing industry, and Vans is honored to continue its support of February’s bright career on the global Vans Surf team for years to come. Surfing is just one of Michael’s passions. February’s genuine devotion to surfing is uniquely defined by his upbringing in Cape Town, South Africa. Recently featured in Vans’ surf film Can’t Steal Our Vibe alongside fellow teammates the Gudauskas brothers, February has been a driving force in Vans’ philanthropic initiative to inspire at-risk youth in South Africa through surfing. In partnership with Waves for Change, February helped to collect over 750 surfboards for local South Africa townships, helping kids heal through surfing.